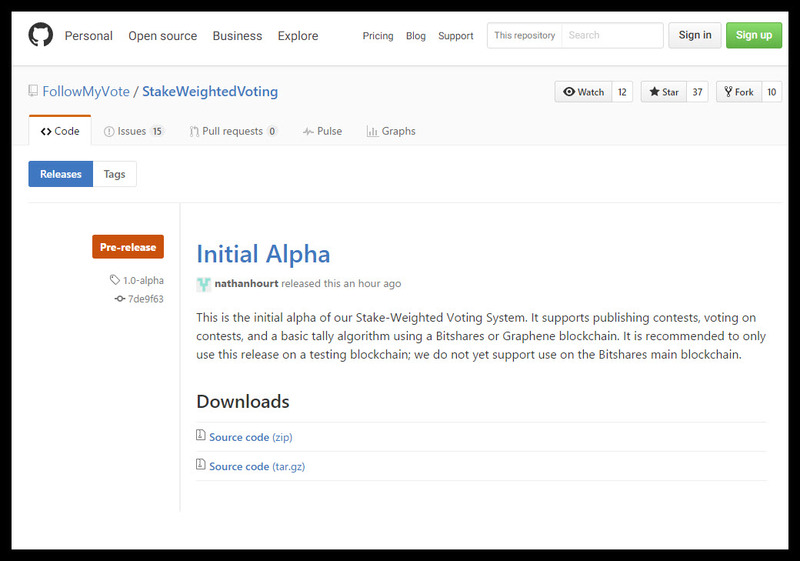 We are excited to announce that we have released the Initial Alpha for the Follow My Vote stakeweighted blockchain voting software! The alpha version runs on a blockchain using the open-source Graphene Blockchain Framework. Stakeweighted voting is not like voting in a typical political election. It is based on the idea that not all voters should have an equal amount of influence over the outcome of an election or contest. A great example is shareholder voting for a corporation. If you own 60% of a company, you would want to have voting power that corresponds with your level of ownership in the company. Follow My Vote plans to offer shareholder and proxy voting services around the world. Learn more. One of the first real applications for the stakeweighted voting software will be with Follow My Vote MERITs, which are digital crypto-currency tokens. When Follow My Vote is deciding on features to build into the open-source software, we will run stake-weighted polls within the voting software to prioritize development based on market demand. These polls will be weighted in MERIT. Therefore, holders of MERIT will help set the direction of Follow My Vote’s software development. MERITs proved to be one of the more popular rewards offered during our Kickstarter campaign. We are excited to start getting feedback from both customers and supporters. Become a Follow My Vote Supporter! 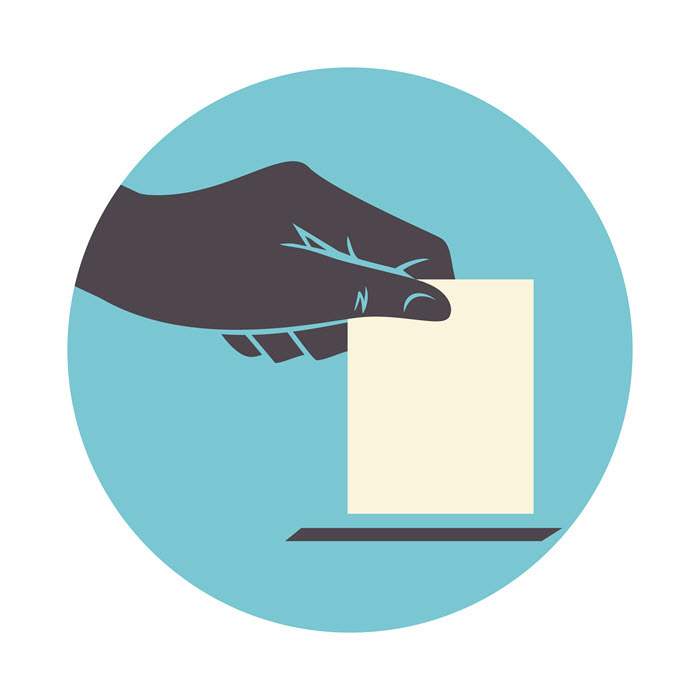 Is The Stakeweighted Voting Software For Political Elections? No, the stake-weighted voting software is meant to be used for shareholder and proxy voting. Follow My vote is currently building functionality for 1 person 1 vote type elections, which will cater towards typical elections held by governments. Learn how to set up a Graphene blockchain testnet and run the alpha.